Sometimes a temporary abnormality in the pattern of electrical stimulations in the brain causes abnormal jerks of the muscles of the body leading to uncontrolled contractions and relaxations of the body. This is a known as a convulsion. During a convulsion there is a temporary disturbance in the electrical circuit of the brain. It starts to malfunction and its effect is reflected in the nervous system of the body. The disorder in the nervous system of the body is reflected in uncontrolled movements of the body. In normal conditions thousands of electrical signals emanate from the brain which dictate the body. But when you are suffering from convulsions there is a temporary disturbance in this system and that leads to convulsions. Along with uncontrolled movements there may also be uncontrollable sensation, awareness or behavior. Before a convulsion is about to strike the person may experience unusual sensations or smell. After the episode the person may experience fatigue, headache, confusion etc. There are antiepileptic medicines for treatment of convulsions. You need to take these medicines regularly and in the prescribed quantity. However, there are some items which are commonly available at home which can also help in the treatment of convulsions. 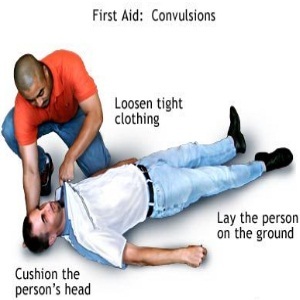 Let us look at some of these home remedies for convulsions. Make the person lie down so that there is no throat of falling over. Now loosen the garments so that respiration and blood circulation is not restricted. If there is any sharp object nearby remove it. It may be harmful for the person. Moreover, do not try to interfere with the movements and do not ever put anything in the mouth. 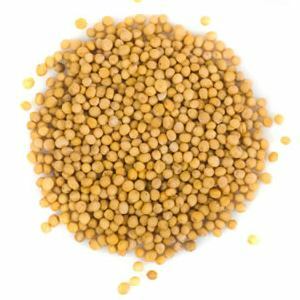 It has been seen that mustard seeds act as a very good therapeutic agent in treating convulsions. For this you should powder some mustard seed, and mix one teaspoon of this powder in a gallon of water. This water should be used as a bath. 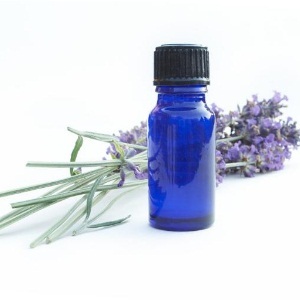 Essential oils as found in lavender are good for seizure. You can make him inhale the fume. Alternatively, you can diffuse the oil in a diffuser. This will calm the nerves and alleviate the symptoms. Once the patient has recovered from the fainting episode to some extent he can be administered fish oil. 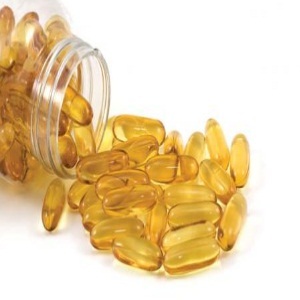 Fish oil supplements are available at local pharmacy stores. It is rich in omega-3 fatty acids. They have the ability to stabilize the excitement among the neurons in the brain. It can stabilize the excitement in heart tissues as well. He can also be given fresh fish like sardine and tuna which are rich in omega-3 fatty acids. When you compress two pieces of crystals together they emit a spark. This is a type of piezoelectricity. It causes the release of negative ions from different corners of the body. These ions travel down to the feet and then again up to the brain. It has been observed that this can restore the electrical imbalance in the body and increase oxygen flow. This also enhances cellular regeneration.